The top of the line window for your home. Do you want the best of the best? A premium window that no one in the industry can match? Restorations is it. We’ve crafted a truly beautiful, functional and performance-enhanced replacement window to meet your needs. As with all of our window lines, we designed Restorations to offer our slimline, contoured frame for maximum viewing area inside and out. Who wants to look at a bulky frame? For added elegance and warmth inside the home, Restorations is available with our furniture-grade hardwood interior trim option, Madera. 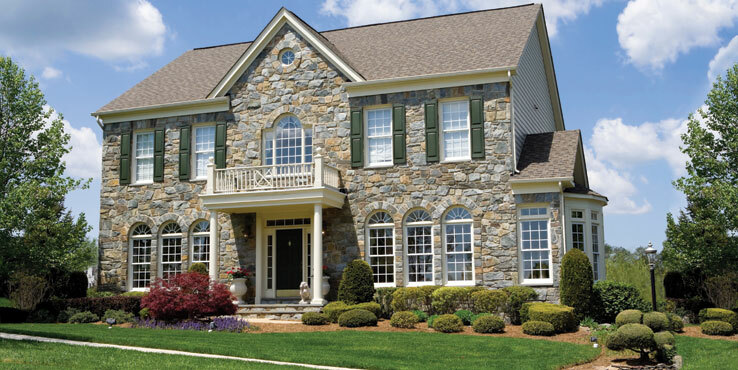 If you have a traditional-style home, or a home that needs to look historically correct, Restorations will meet your aesthetic needs to perfection. This line has the look and function of classic wood windows, yet is made to last a lifetime with our innovative, high-tech vinyl that requires limited care or cleaning and provides the most airtight fit and energy efficient performance. Download our Restorations brochure here. Find a Restorations dealer by typing in your zip code at the top of this page.